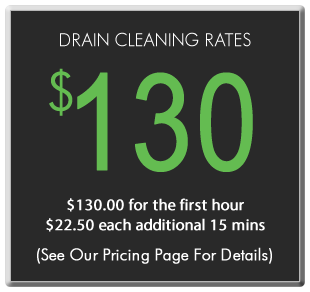 Major Drain offers drain cleaning services to business owners in the Omaha area. Commercial drain problems and residential drain problems often require different solutions, and Major Drain’s technicians have the experience and tools for both. When it comes to commercial drain cleaning, Major Drain gets the job done right no matter the size or situation. We always arrive promptly to make sure you can get back to business as quickly as possible. 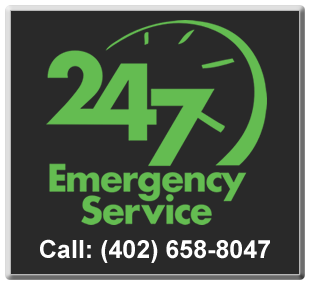 When your Omaha business has a drain in need of cleaning, Major Drain will find a solution quickly and efficiently. We also offer hydrojet plumbing services to clear even the toughest clogs. See our Coverage Map for our entire service area and Contact Us with any questions you may have.